Years ago, asbestos caused serious scare among families in Australia especially with the advent of diseases related to asbestos exposure. Asbestos has been used as a popular material to build residential and commercial structures, including schools where your children go to. Certainly, there are valid reasons to beware of asbestos risks. If you are a parent with a child who spends most of his time in school, you need to know the present-day threats that may strike you and your loved ones anytime — like a ticking bomb that’s waiting to explode. 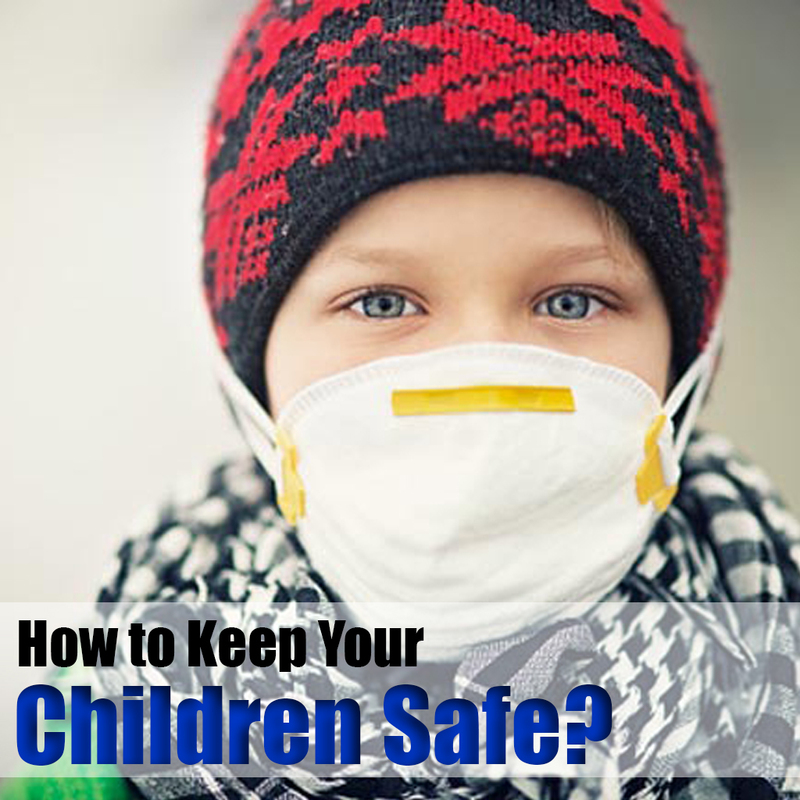 Would you rather be complacent when it comes to the issue of asbestos exposure or would you take extra steps to know the precautionary measures that can spare your child from the serious problems caused by asbestos? 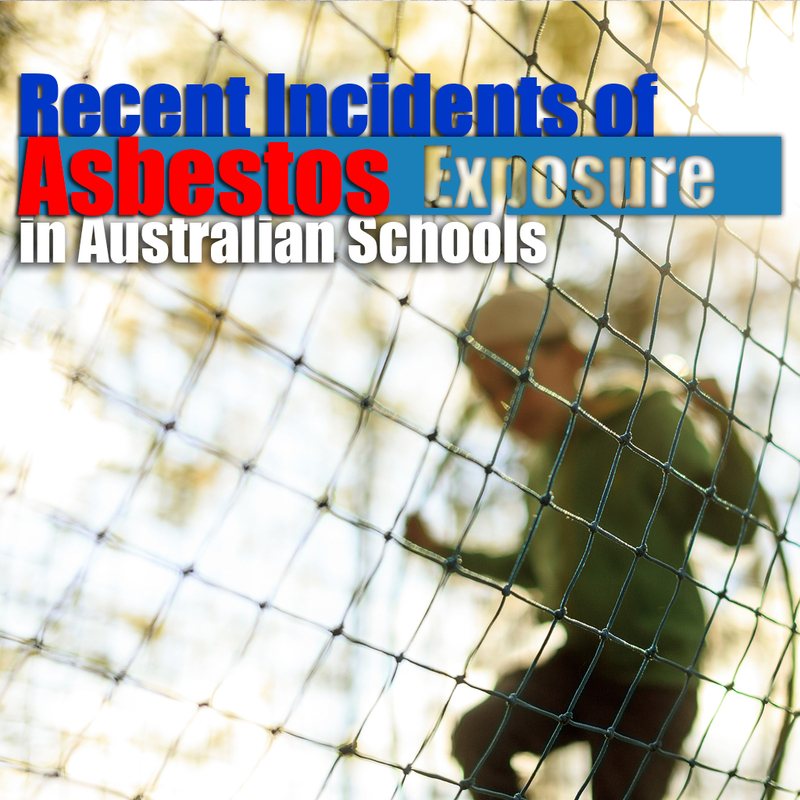 Read on to know some of the most important facts that you must know about the presence of asbestos in Australian schools and the measures that you can take to ensure the safety of your child. 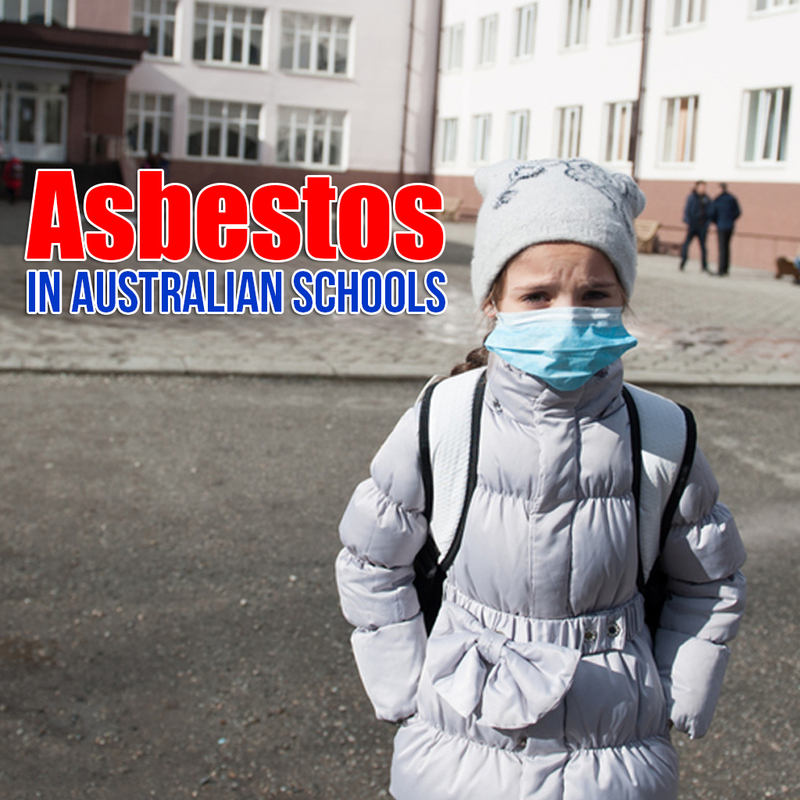 Asbestos continues to be a threat among students and teachers across Australia. 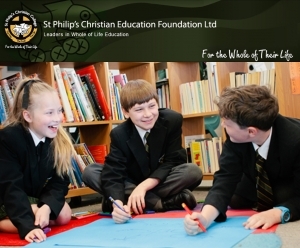 There are places in schools where the risk of asbestos exposure persists and your children may already be exposed to this naturally occurring carcinogen mineral, without them or you knowing it. There’s a high-chance that establishments built before the 1980s contain some form of asbestos. Because of the material’s resilience to fire, water, electricity and other chemicals, asbestos was extensively used in construction throughout Australia. Moreover, asbestos is a great insulator and malleable for turbines, boilers, electrical generators and steam engines and this contributed to its preeminence. 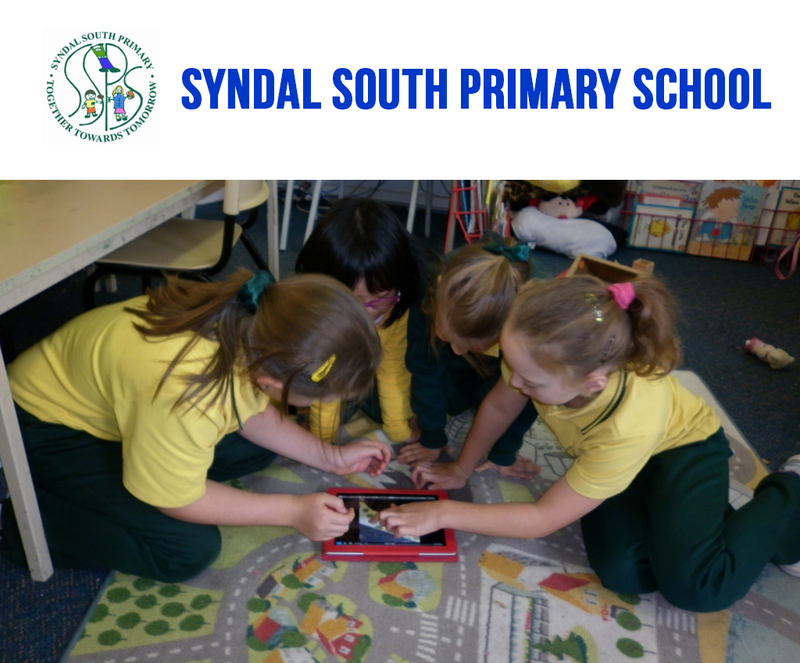 In spite of the mandated asbestos inspection, an audit report disclosed that most schools in Australia have a presence of asbestos. 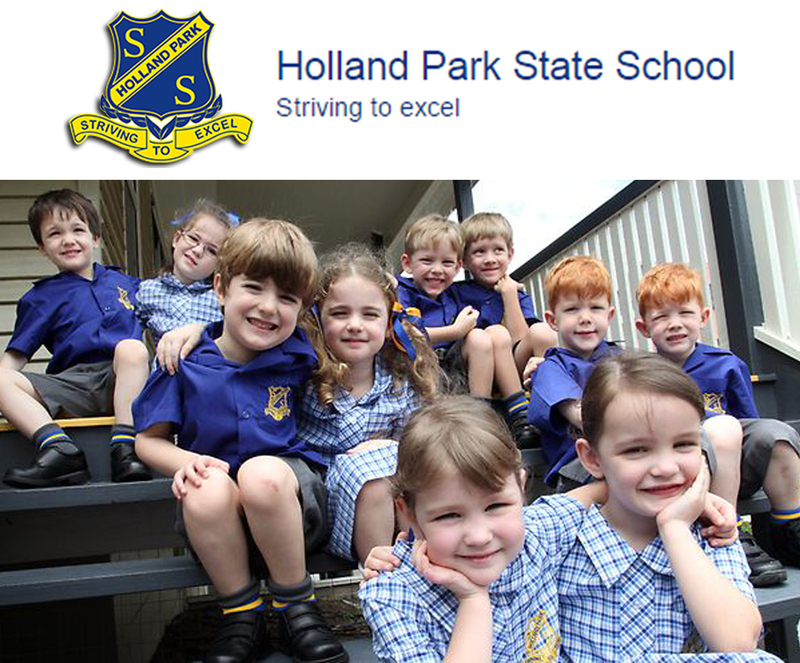 In Victoria, only 39 schools or 3% of the 1,440 state schools audited passed the test. In North South Wales on the other hand, concerns arise as hundreds of schools were found to be contaminated with asbestos. 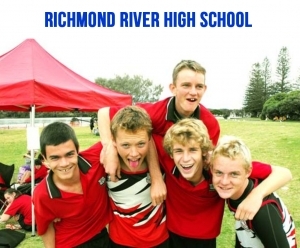 Manly South Beach for example have performed three clean up after discovering the deadly material in the school’s oval 4 years ago. The increasing incidents of asbestos escalated the anxiety and mistrust among parents. Furthermore, the material is commonly found in areas within the reach of children like damaged floor tiles, wall boards, drywalls, air conditioning, and chipped paint. Australia was one of the few countries wherein a certain type of asbestos material, Crocidolite, was first discovered. 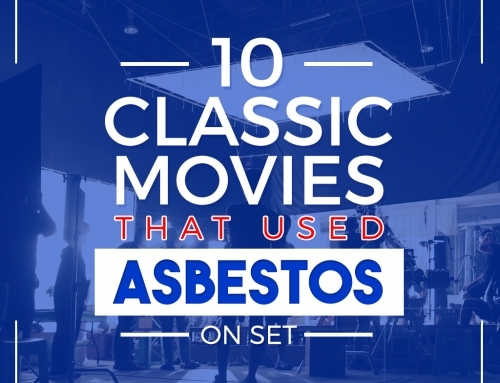 From then on, most infrastructures, establishments, and houses in the country used asbestos in its construction. 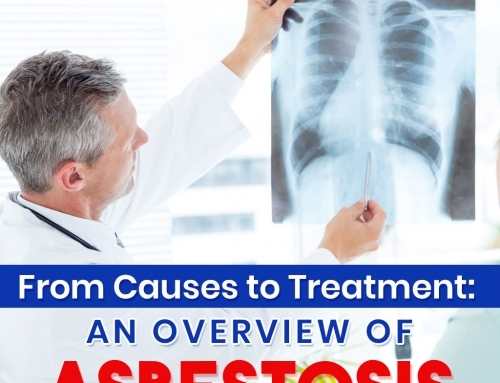 However, things started to take its toll when several lung diseases were recorded with asbestos-containing materials (ACM) tagged as the culprit. In 1970, Australians realized the health dangers and hazards that the material causes which led to its elimination in manufacturing and any form use. 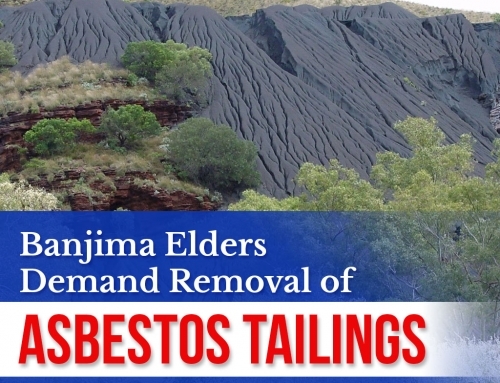 A decade after, asbestos mining industry was terminated and officially banned in December 2003. Although country-wide ban was implemented in the 1980s, it was already too late because it was reported that asbestos was used in the construction of 1 of 3 establishments in Australia. In fact, the country has the most number of recorded asbestos installation per capita. As a result of its pervasive usage, Australia became one of countries with the most number of asbestos-related death cases, next to United Kingdom. According to the Australian Mesothelioma Registry, 641 Australians in 2014 alone died from Mesothelioma; a rare cancer disease mainly caused by inhalation of asbestos fibres. Several diagnosis and death cases involved school teachers as a result of exposure to asbestos. From 1980 to 1985, 15 asbestos-related death among teachers were been recorded. 20 years after,the figures doubled. However, the public remained unaware to these cases mainly because teachers and kids aren’t regarded as imperil to contacting asbestos. First, their lungs are still developing and that they breathe more rapidly. This alone makes them an easy target for several lung diseases caused by asbestos. Second, they are particularly exposed to areas where asbestos is commonly found like vinyl floor tiles dust, soil, and damaged wallboard. Third, effects of asbestos exposure takes time to yield, making any related diseases undiagnosed until it has reached an advanced stage. Lastly, the things they use in school can be contaminated with asbestos. According to the study by EWG Action fund, crayons and children’s toys contain talc mines where asbestos is usually found. Just recently, Mr. Daniel Andrews initiated a $100 million dollar plan for the auditing and removal of asbestos that plague several schools in the country. School administrators on the other hand are also doing their job by providing asbestos management plans and persistently seeking audit to ensure the safety of the children as well the teachers. In Victoria, teachers and principals of several schools demanded for a wide-scale asbestos removal in light of the audits that uncovered ⅔ of their schools have ACM that poses substantial risks. Asbestos itself isn’t detrimental until disturbed or damaged. Hence, several schools in Australia opted to manage the material instead of removing it. However, they have constantly failed to manage asbestos in their property. Some were even unaware of its presence. These circumstances all too often resulted to the release of harmful asbestos fibers on numerous occasions. Such unnoticeable release can contaminate the air, impeding the supposed safe environment for children and relay imperceptible apprehension for parents. 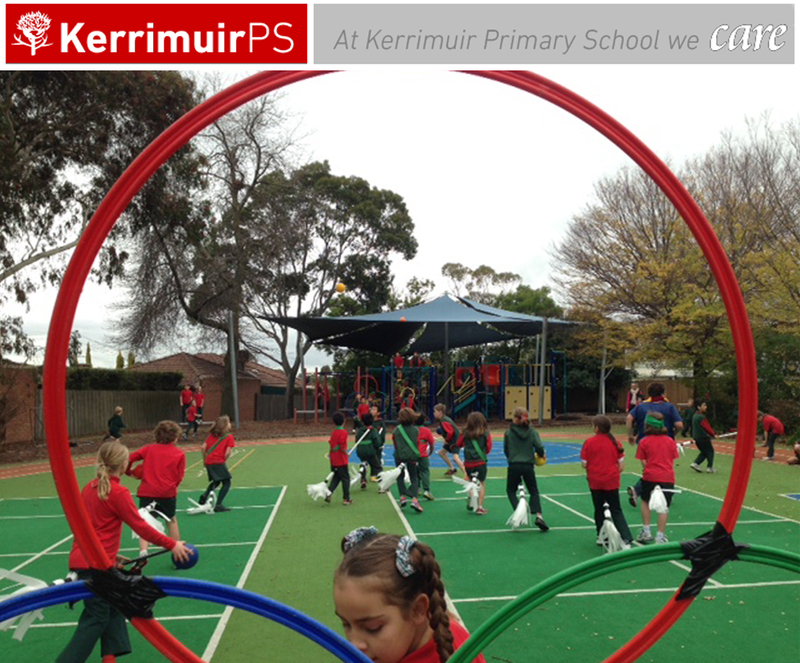 In September 2015, asbestos was discovered in the playground of Kerrimuir Primary school. According to Fairfax Media, a parent found his son playing with a soil containing an alarming amount of asbestos. But the thing that caused an increasing concern among parents was the fact that the area wasn’t given restricted access and that parents were only informed about the incident 2 months after. On this note, Victorian Premier Daniel Andrews said “There’s no doubt that this has been mishandled. I want to apologise to everybody affected by this. It’s not good enough,” He further criticized the school’s administration and stated “When the parent raised the issue, when a concern was raised, it should have been acted on immediately”. 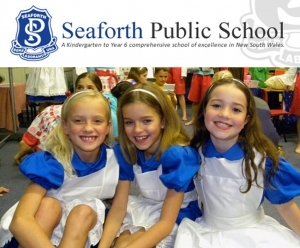 When Seaforth Public School in New South Wales, Australia went ablaze, asbestos was found in the destroyed building. According to reports, both Fire and Rescue NSW Superintendent Darryl Dunbar and Department of Education spokesman Mark Davis confirmed that asbestos was indeed present in the building given the old age of the building. After the operation, the area contaminated with asbestos was immediately isolated from the students. The largest government high school in Western Australia closed as a precautionary measure after asbestos scare plagued the campus. According to reports, while renovations are being undertaken at Willetton Senior High School, workers allegedly found asbestos falling off from the roof of a building that was bound to be demolished. This information was enough for school administrators to its temporary closure until further action is taken. While the school is under extensive testing, classes will be temporarily held via the school’s online learning systems. 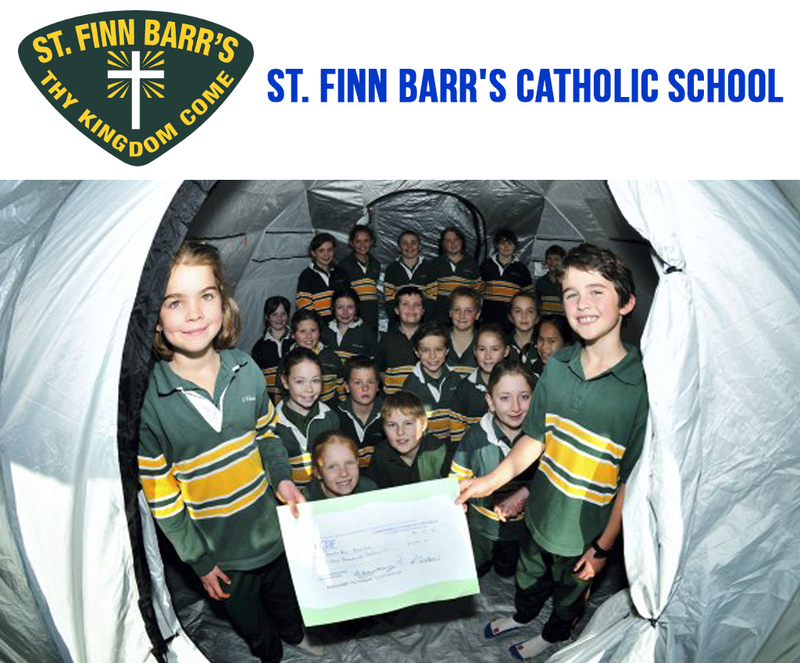 Mineral kits were examined during the Father’s Day activity of St Finn Barr’s Catholic Primary School in Tasmania. However, a parent, who was also a geologist, soon realized that the kit contained leucotile, an asbestos-related material. The school has been using the same kit since 2013 but wasn’t aware that the kit had such material. From the statement of Tasmanian Catholic Education Office Director, John Mula, exposure was significantly low and out of the 25 students in the session, 11 handled the material. Days after, the school sent out a letter to the parents that 6 students were exposed to the material. Despite the issue, parent’s were satisfied with the way the incident was handled. Two primary school students of Holland Park State School in Brisbane picked up a piece of asbestos they found at the school’s oval. After the incident, they were immediately told to remove their uniform and undergo a series of tests. Regardless of the emergence of asbestos in the school’s property, they opted to keep the school open but cordoned the playground where asbestos was found for the removal process. 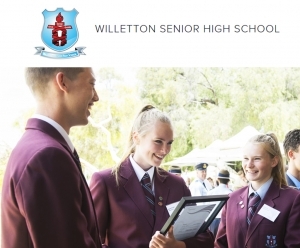 Several opposed such action, particularly education spokesman Tim Mander, who urged the school’s administrators to close the school until parents are assured that their children are safe from asbestos exposure. In her defense, Education Minister Kate Jones assured that all proper procedure are being taken and that the contaminated area remains off-limits until further notice. 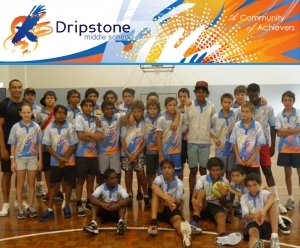 Dripstone Middle School was closed for a day after the discovery of suspected asbestos. The workers allegedly found the material replacing the ceiling tiles of one of the classrooms. The following day, school authorities were immediately alerted and eventually decided to close the school for the day. 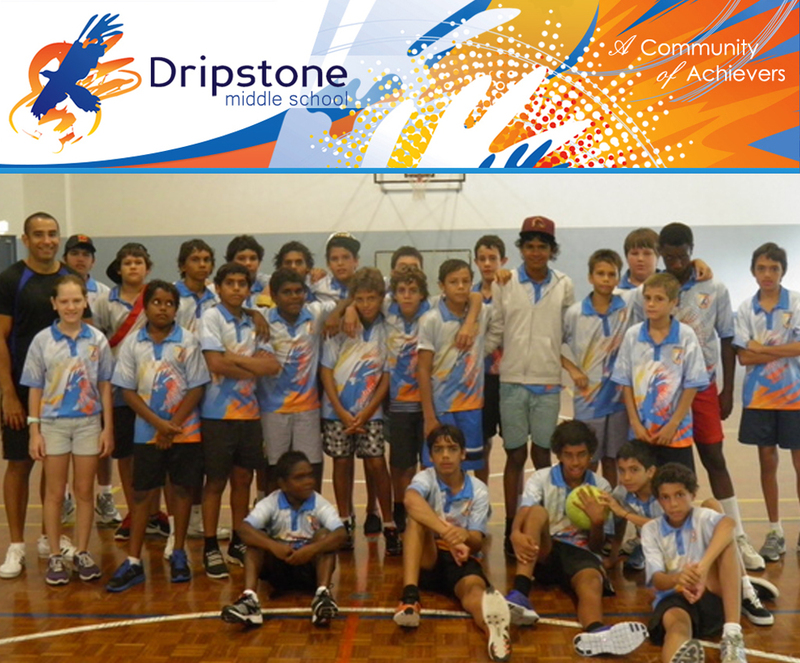 The school released an official statement that Dripstone Middle School will be closed “to ensure optimal safety for students, parents and staff”. Furthermore, given that the material can be released into the air, extensive testing will be performed to ensure that the air is safe before anyone is allowed to enter that environment. 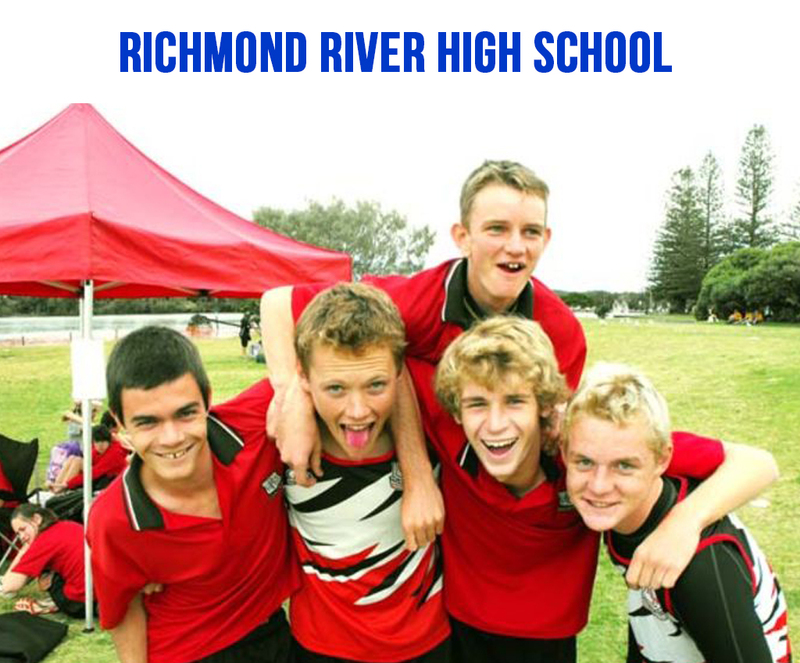 In May of 2015, 12 classrooms of Richmond River High School was shut after the discovery of “imperfectly sealed” asbestos in the windows. The tests performed revealed that the material found contained mineral fibers that can cause lethal damage. Because of the incident, several classes were affected particularly music, math, and computer classes. After realizing the contamination, school officials promptly sought the help of qualified contractors to undertake the remedial work. 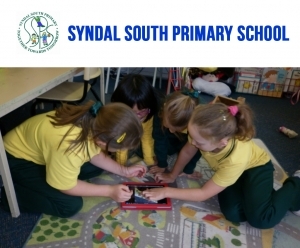 Syndal South Primary School was placed at high risk after an unnamed contractor dumped a massive amount of soil with cement sheeting containing asbestos fragments for the school’s landscape gardening works. According to reports, the mentioned soil was taken from an industrial site. Although the fragments will remain safe until disturbed or damaged, the Environmental Protection Authority gave the contractor 2 months to do a cleanup so further health-hazards can be averted. While St. Philip’s Christian College is on the process of building it’s $3 million trade skills and music centre, a small quantity of asbestos was found while workers were excavating the soil. However, test results showed that the area with asbestos was at low risk and doesn’t pose any health concerns. Despite that, the school administrator have performed air quality monitoring as well as keeping the area damp to prevent the release of asbestos fibres. In 2003, the National Occupational Health and Safety Commission has finally banned asbestos in Australia. Today, schools are mandated by the government to take action on commercial asbestos removal in Australia or ensure that children aren’t exposed to it. 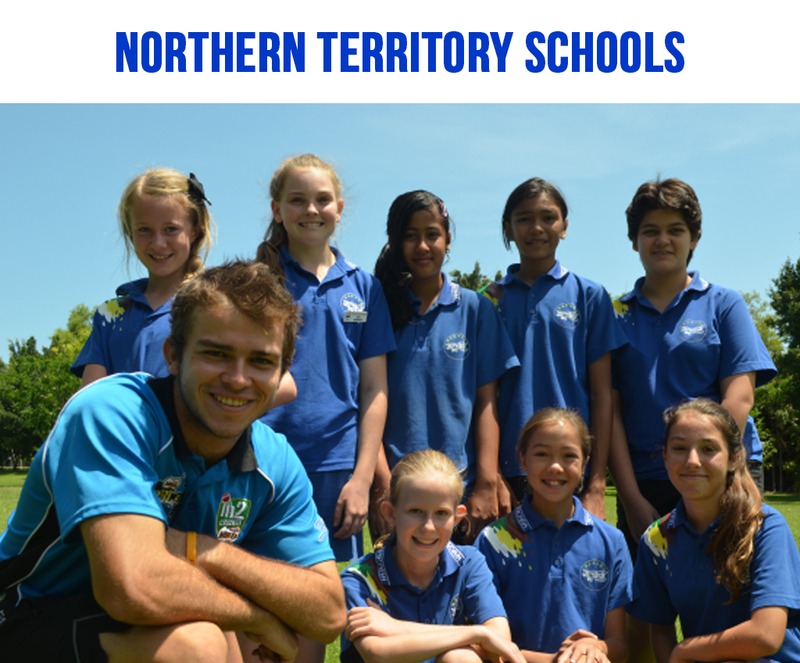 Requires all schools to inspect their grounds for any asbestos containing materials (ACM). Re-inspection of building every after 3 years is also mandatory. The law also entails having an Asbestos Management Plan (AMP) to reduce any asbestos hazards. The AMP must be maintained,updated and available for the consumption of parents, teachers, and other faculty members. Furthermore, licensed professionals are the only ones eligible to perform inspections and undertake any course of action. 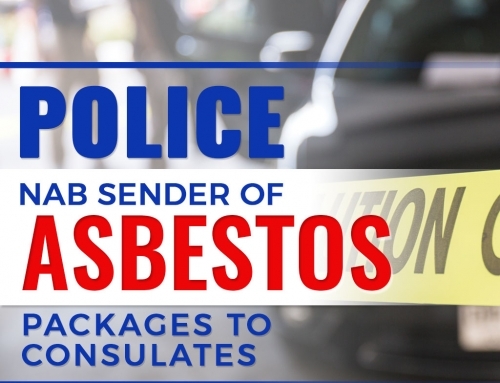 Along with the 2003 country-wide asbestos manufacturing and usage ban in Australia, Australian customs introduced the Customs (Prohibited Imports) Regulations 1956 allows importation asbestos under very limited conditions. Developed by Safe Work Australia, the Code of Practice provides guidelines how to manage risks associated with asbestos at the workplace to lessen the prevalence of asbestos-related diseases. Moreover, the Codes of Practice gives a comprehensive directive on the compliance with requirements of the Work Health and Safety laws. Training of workers especially on how to handle exposure to asbestos while at the workplace. Eligibility and competency requirements for asbestos assessor and removalist licensing. The WHS Regulation also set out a new license category for both assessors and removalists. In accordance with the Asbestos Hazard Emergency Response (AHERA), schools must have an Asbestos Management Plan (AMP). 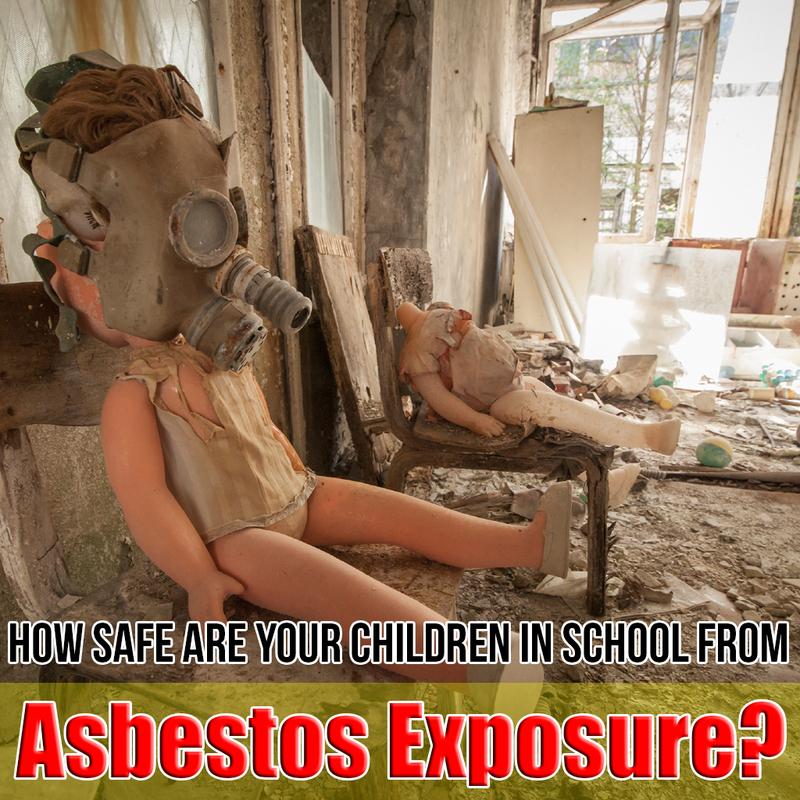 It is a requisite for all schools to minimize the chance of people from being exposed to asbestos fibres. The plan also mandates labeling premises of the property contaminated with the material to inhibit its disturbance. Ensure that the school is indeed asbestos-free and have been regularly following all rules and regulations pertaining to asbestos. 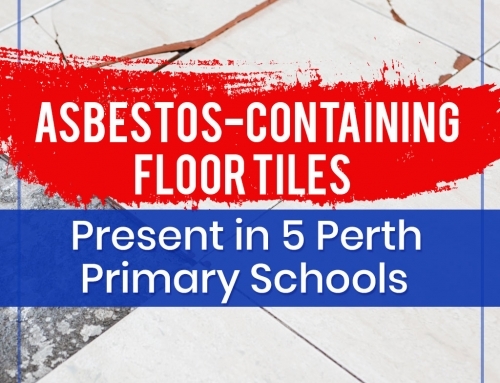 If the school’s relatively old or built before the 1980s, parents may ask for a list of areas where asbestos is present and know the measures they are taking for its removal. If asbestos is suspected to be present in the property, it is better to leave it alone. If anything, the material should undergo testing. Once presence of asbestos is established, children must be prohibited from entering the area and must be sealed accordingly to avoid the emittance of contaminated air. If entry to the contaminated area is vital, area and surface where asbestos is/suspected to be located must be wiped or mopped with damp cloth. Prior to any renovation, remodeling or renovation, the property must first be inspected to guarantee that such operation is indeed safe to be carried out. Although DIY asbestos is possible and isn’t illegal per se, it is not advisable as it can worsen the condition of the material and its risks. Steer clear of brands that uses asbestos in their products, especially those intended for children. Regularly check areas where asbestos are more likely to exist and develop such as floor tiles, ceilings, air conditioning, steamers, roofing shingles, damaged walls, old appliances, pipe insulation, etc. Proper action must be taken by highly-trained, professional asbestos removalists to ensure appropriate procedure is performed.